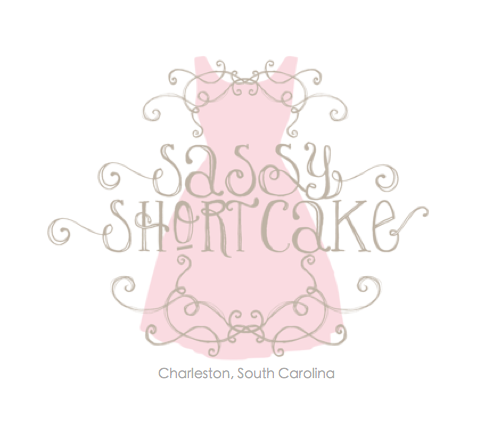 Sassy Shortcake had the pleasure of hosting the College of Charleston chapter of Kappa Delta sorority for a private shopping party in our King Street store. 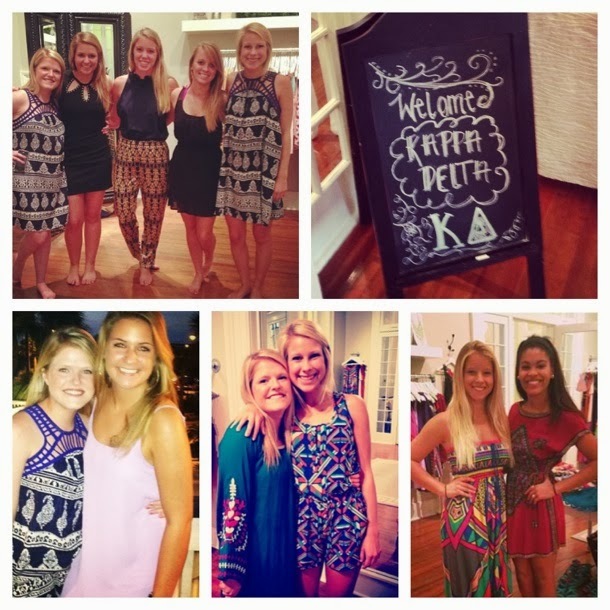 We had so much fun enjoying sips and snacks, taking selfies in the dressing room (check out #selfiesatsassy on instagram) and shopping for fall with the KD girls. Who doesn't love shopping for a good cause? A percentage of all purchases made during the event were donated to Darkness to Light.